Horn and Partners Architecture and Cody Beal Horn and Partners Interior Design are full service architecture and interior design firms providing specialized design of estate residential and resorts, retail and commercial, and restaurant hospitality projects throughout the United States. We have worked as architects in Park City, architects throughout Utah, architects in Hawaii, architects in California, Architects in Florida, Architects in New York and architect in the mountain west. We are members of the American Institute of Architects, nationally accredited with NCARB and hold licenses as: Utah architect, Hawaii architect, Arizona architect, Nevada architect, Montana architect, Colorado architect, Nebraska architect, North Carolina architect and Idaho architect. Our services include: project master planning and studies, new and remodel project design, interior design, detailed construction drawings and construction contract administration. We offer these services in part or together for projects throughout the United States. 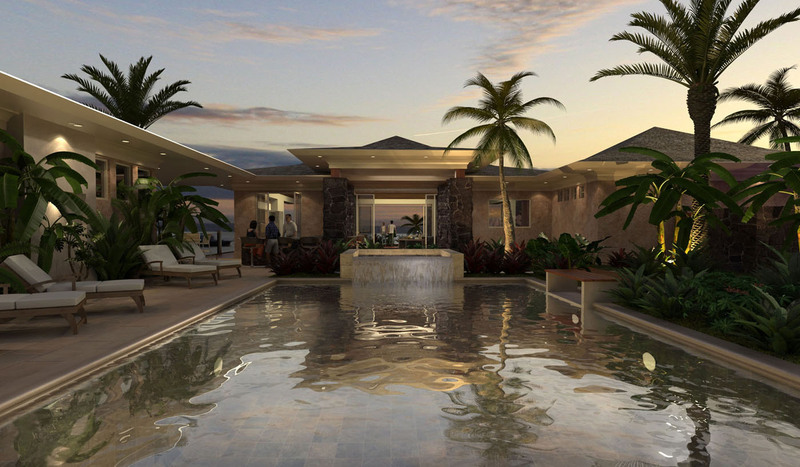 Our focus is on high quality primary and secondary resort residences in resort settings as well as retail design, commercial design and restaurant design. We have learned that successful projects center around the owner’s needs first. We become familiar with those needs and priorities before beginning the design process. This insures that the project will reflect the owner’s own personality and tastes expressed architecturally through the creative design that we bring to each project. Our second focus to drive design is fitting the owner’s needs into the natural surroundings. By gathering site information such as slope, vegetation, sunlight, views, prevailing wind/weather and surrounding built structures we design our buildings to respond to their environment. We provide the unique benefit to our clients of working with our sister interior design firm Cody Beal Horn and Partners Interior Design. Clients can have a seamless design execution from master planning, to the exterior and interior of the structure, to all built-in and custom cabinets and furniture pieces, right down to loose furnishing, window covering and even linens. We also pair this unique Master Builder approach by partnering with General Contractors and Sub Contractors who understand fine residential design from the start of the project. This allows our projects to be Crafted not just constructed. We are pleased to share further information with you about us or our projects.